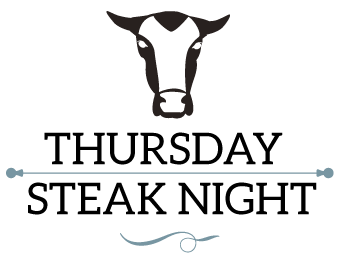 Thursday night is steak night at St Andrews! Steak and wine... A match made in heaven. Take your pick from our four great offers and treat yourself to a taste of paradise. What will your choice be? Call the team on 01905 779677 to make your reservation.